I know a lot of people are working on their new year’s resolutions and for many of you this includes food. I know many are trying new diets and perhaps trying to make it for as long as possible with them but be sure to read the diet advice I have on this post. A lot of you will benefit from it. 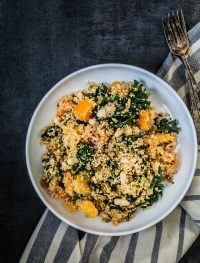 This power quinoa kale salad, however, will be perfect for any of you so I hope you give it try. I have never ever been fond of diets. As a clinical dietitian and now almost to be physician assistant it perplexes me how many medical professionals have no idea about healthy eating and still advice patients wrong when it comes to healthy eating. Very sad to say the least. Diet are something that have never work and will never work, that is, if you want lose some pounds temporarily and then gaining all back! There is no diet, pill, trick in the world that you will find that will aid you to lose the weight for ever. Diets are not sustainable, that is why they are called diets. A change in lifestyle is a different story so I hope you come to that realization and know that diets don’t work. A change in lifestyle is 100% the only healthy and sustainable way. I will tell you the secret and the things that I have seem to work for those that are ready to take the step. I will list a few pointers here but if you are interested in more detail visit my page here and here. Eat without depriving yourself of anything. (Processed and junk food does not count though). When eating things such as rice, pasta and bread try to eat the whole grain counterparts. Eat food of highest quality. EAT REAL FOOD. If you want ice cream, eat real ice cream. If you want a cookie, eat a real cookie, and if you want cake, eat real cake. A cake made with 30 ingredients and fake frosting from the supermarket does not count. Eat from scratch. 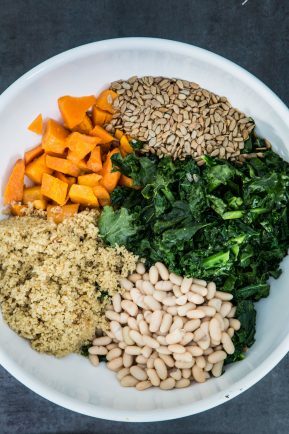 Cooking meals yourself helps you control what it is in your food allowing you to increase its quality to include less sodium, bad fats and tons of sugar. Exercise when ever possible, walk, run, swim, bike etc If you can get a routine even better, what ever works for you. Try to avoid fake foods and try to buy organic and natural foods when ever possible. Do what you can. Try to avoid soda, even diet versions, and when drinking juices make sure they are 100% juice. Just don’t over drink juice though, 1/2 cup to 1 cup per day is plenty. You don’t want to drink your calories now do you? Hydrate, hydrate, hydrate with H2O and nothing else!! This is not food related but it is very important. You need to make sure you get enough sleep. This is crucial to have your body in balance and allow your immune system and hormones to do their job well. 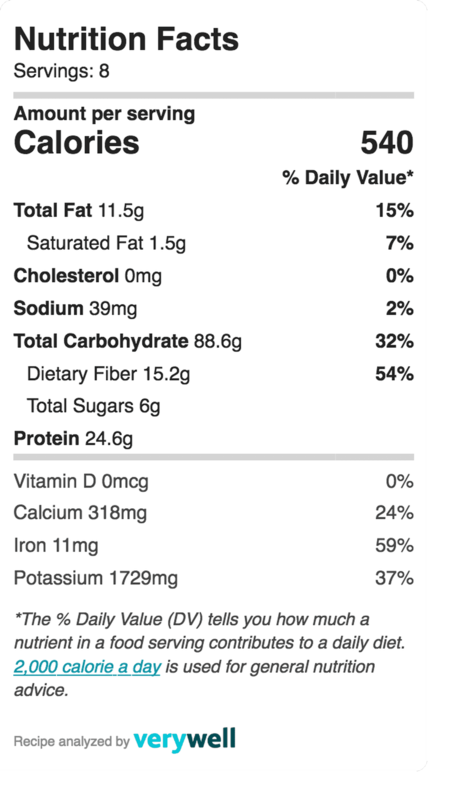 AVOID trans fat, high fructose corn syrup and olestra at all costs. If you want more detail as to why visit my link. Well, I hope this information was of some value to some of you. If you have any questions don’t hesitate to ask. 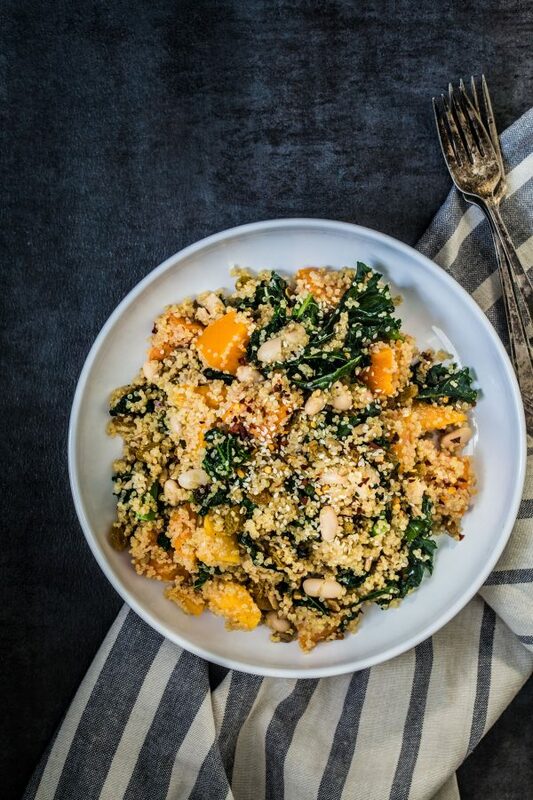 I hope you like this power quinoa kale salad. 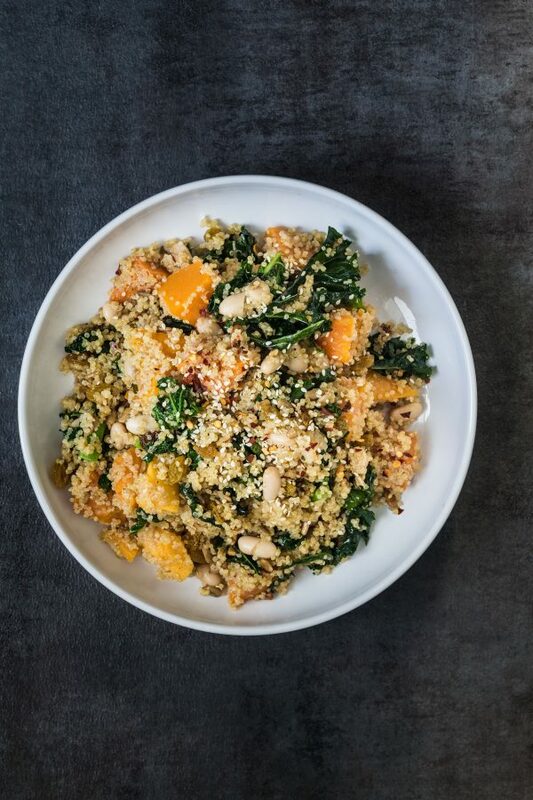 It is fulfilling, easy, healthy and delicious. Note that you can use any type of dressing of your choice, anything goes. For the dressing, place all the ingredients in a blender and blend until smooth. Set aside. Preheat oven to 425 F. Add the butternut squash to a baking tray with 2 tablespoon of oil. Toss to combine with the oil and bake for about 15-20 minutes. I like my butternut squash on the crunchy side but you can bake it more if you like. (You can also microwave the squash for an easier quicker way). 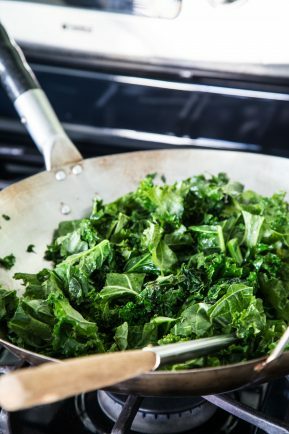 While the butternut squash roast, in a large pan, add the remaining 2 tbsp of oil and kale. Saute for 3-5 minutes just to wilt. In a large mixing bowl add all the salad ingredients including 1/3 cup of the dressing. Toss to combine and serve. NOTE: You can use any type of dressing you like.